Ryan Andrews from the Stylus Studio team here. I wanted to send you a quick email and let you know about a "Super Summer Sale" we are currently running for users who recently downloaded a free trial of Stylus Studio - the advanced XML Integrated Development Environment (XML IDE). 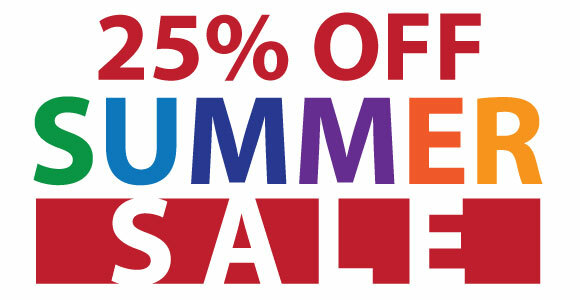 This offer gets you 25% Off on Stylus Studio Licenses and AUP. All you have to do is click one of the links below to buy, or use the code - Summer25 - on the online store at www.stylusstudio.com. This offer expires August 28th. Please email me if you have any questions or would like to take advantage of this special, limited-time offer. Offer valid on new, full, standard priced licenses of Stylus Studio X15 Release 2 Professional and Enterprise Edition. Discount on AUP only valid when purchased with new licenses of Stylus Studio on the Stylus Studio online store. This offer cannot be combined with any other offer. Offer only valid on Stylus Studio online store.